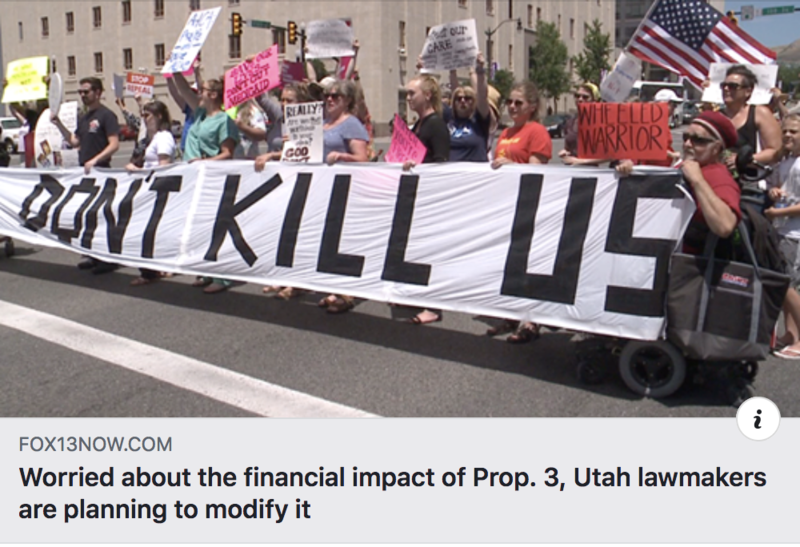 While the legislature has the right to change the law, including initiatives, they should not change more than necessary to make the law work. The people have spoken, and it is the legislature's job (me included) to figure out how to make these initiatives successful. Instead of looking to cut the number of people covered, we should be looking at how to provide complete funding to make sure that we are covering those who need it most.